We often say that Kindness is magic. This story is about someone who shares in our vision. Netflix’s show ‘The Kindness Diaries’ is about a man who travels the world with only a vintage motorbike and the kindness of strangers, which he pays back in unexpected, inspiring ways. 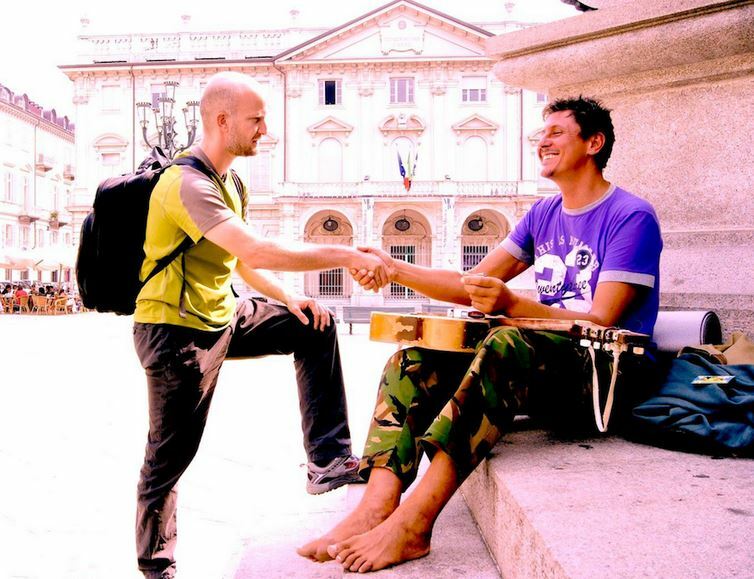 Leon Logothetis, the star of the show, goes through how kindness has changed his life. “My definition of kindness is simply helping someone feel less alone. When you’re doing that, you’re being kind.” Loneliness is an epidemic in the world, and one that where no one is immune. If you really want to change the world, start by being kind. Enjoy the story. Leon Logothetis was walking down the sidewalk along Hollywood Boulevard one afternoon in 2013 when he spotted a sign—scrawled with a black marker on the back of a cardboard box—that changed his life. What happened next is something that Logothetis—a former London stockbroker who ditched his job 10 years earlier in search of a more meaningful life—still laughs about. 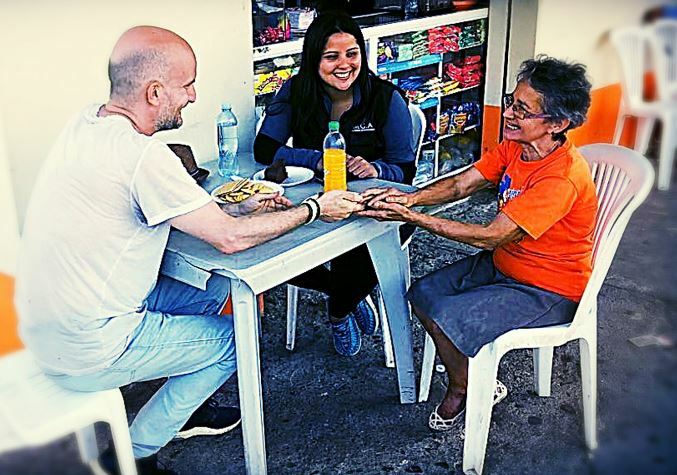 He set out to travel around the world, looking for kindness in strangers—and then repaying their generosity in dramatic fashion. “Everyone thought I was mad,” says Logothesis, who chronicled his journey in the The Kindness Diaries, which began streaming its second season on Feb. 22 on both Netflix and BYUtv. Riding around in a vintage yellow motorcycle (or his VW Beetle), he travels to big cities and small towns, relying solely on the strangers he meets for shelter, food and gas. Since leaving his day job in 2004, Logothetis has made a career out of transforming his globe-trotting adventures—often done on a shoestring budget—into TV shows and books, including his latest title, Go Be Kind, due out at the end of March. What advice does he have for those looking to follow in his footsteps? Don’t overthink it. Along the way, he returns the generosity to those Good Samaritans who’ve helped him with self-funded good deeds of his own—building the second floor of a school for underprivileged children in Peru, feeding orphans in Costa Rica, even helping to save 100 stray dogs in Ecuador.